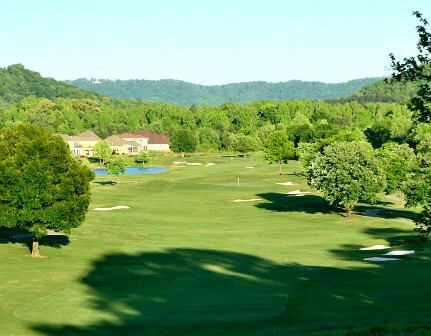 Brown Acres Golf Course, is a Public, 18 hole golf course located in Chattanooga, Tennessee. This is one of two city course, the other one is Brainerd Golf Course. 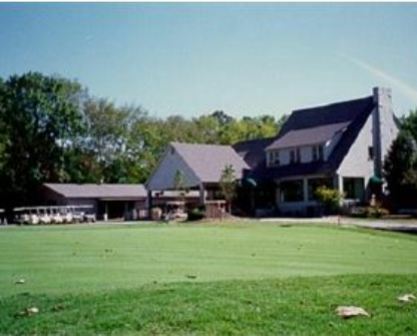 Brown Acres Golf Course first opened for play in 1971. 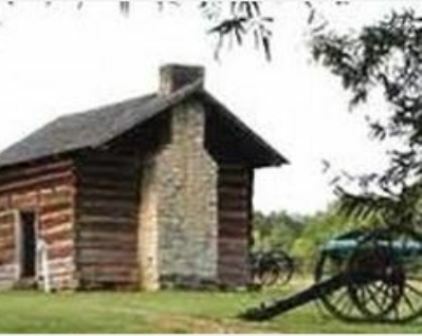 The course was designed by Gary Weller.  The course is mostly wide open, yet it offers enough variety of terrain to challenge any level of golfer. 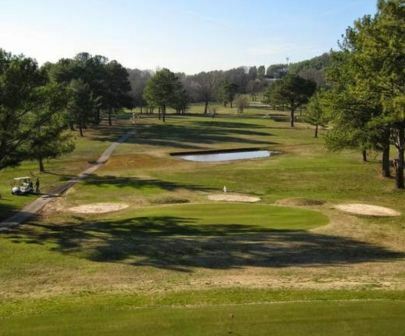 The signature hole is #13, a 449-yard, par 4, requiring an uphill tee shot to a narrow fairway. Par for the course is 72. From the back tees the course plays to 6,742 yards. From the forward tees the course measures 4,934 yards. 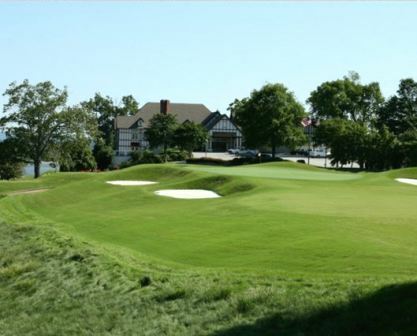 The longest hole on the course is # 5, a par-5 that plays to 519 yards. 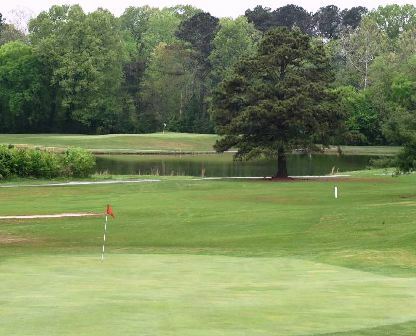 The shortest hole on the course is # 14, a par-3 that plays to 115 yards from the back tees. 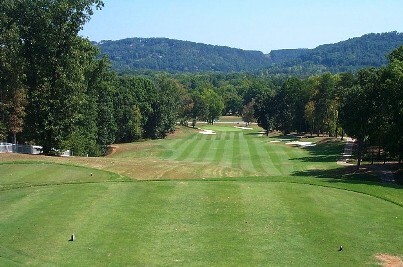 Watch out for # 13, a 449 yard par-4 challenge and the #1 handicap hole on the course. The easiest hole is # 14, the 115 yard par-3.